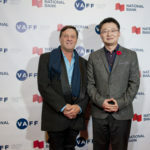 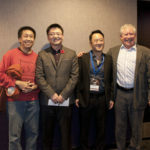 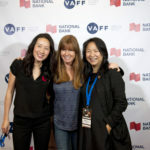 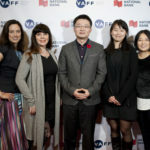 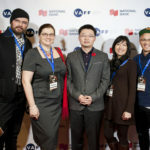 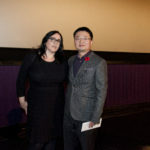 On Nov. 5, in Vancouver, the Canadian premiere of The Bleeding Edge took centre stage at the 20th annual Vancouver Asian Film Festival as its Centrepiece Presentation, to a full house at the Cineplex Odeon International Village. 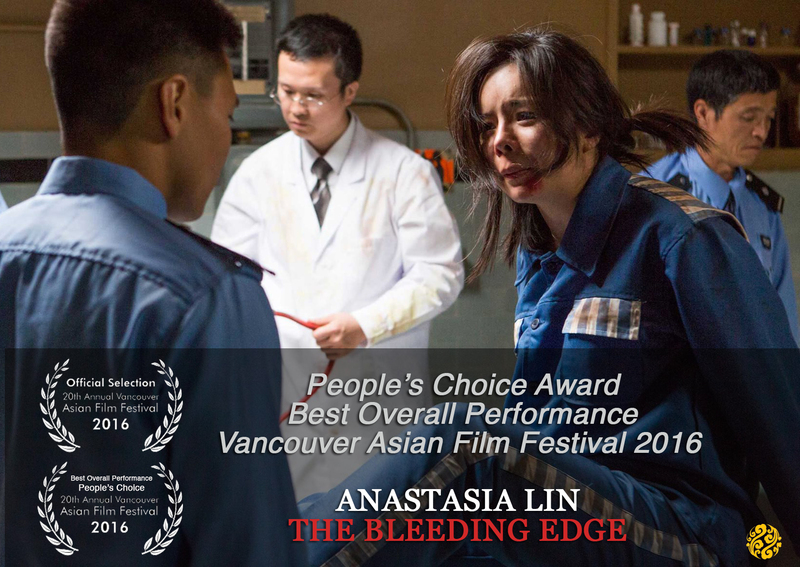 The star of the film, current Miss World Canada Miss Anastasia Lin, received the festival’s People’s Choice Award for ‘Best Overall Performance’. 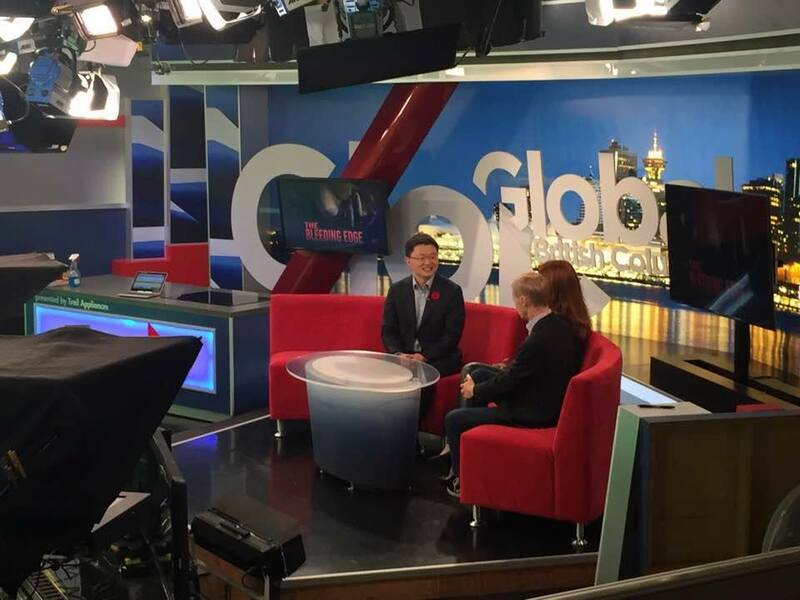 In the run-up to the event, director Leon Lee was interviewed by Global TV and Roundhouse Radio about the true events surrounding forced organ harvesting in China that inspired the film and how screenings like this can make a meaningful impact. 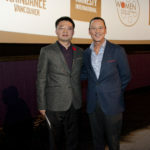 After the screening, the Leo Award’s president Walter Daroshin read a statement from the Leo Awards jury who, earlier this year, awarded The Bleeding Edge’s star Anastasia Lin Best Actress in a Television Movie. 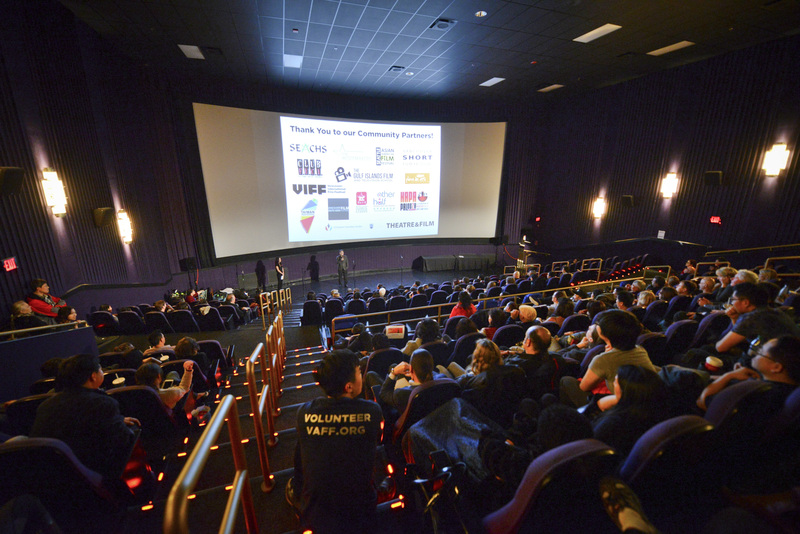 The evening’s moderator, actress from The Bleeding Edge, Susie Lee, opened the forum to questions from the audience. 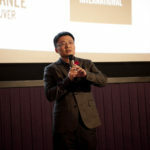 But first, the film’s director, Leon Lee, expressed his gratitude to everyone who helped make the film possible and informed the 300-strong crowd of the recent new developments since the film’s release including its successful UK premiere and recent political developments. 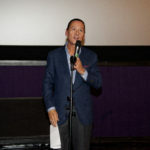 There were many cast and crew members in attendance for whom the premiere represented more than a milestone in their careers — they were proud to have helped bring such a vital and urgent story to the big screen. 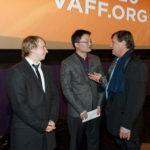 Some were visibly moved after the screening and the atmosphere was one of hope and optimism that the subject of the film, the forced organ harvesting of prisoners of conscience in China, could eventually be history.